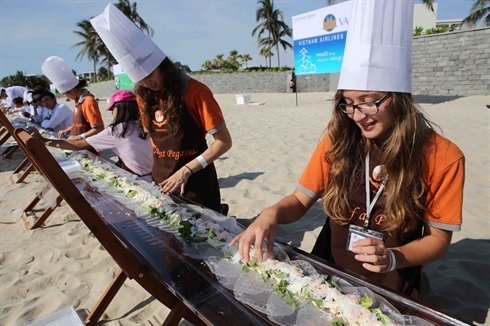 Danang city has maximized efforts to market its tourism and investment appeal to international audiences through increased advertising and easing up on procedures for tourists to obtain travel visas. In the first six months of the year the total number of foreign and domestic tourists to the city rose 15.8% year on year to 1.8 million arrivals. 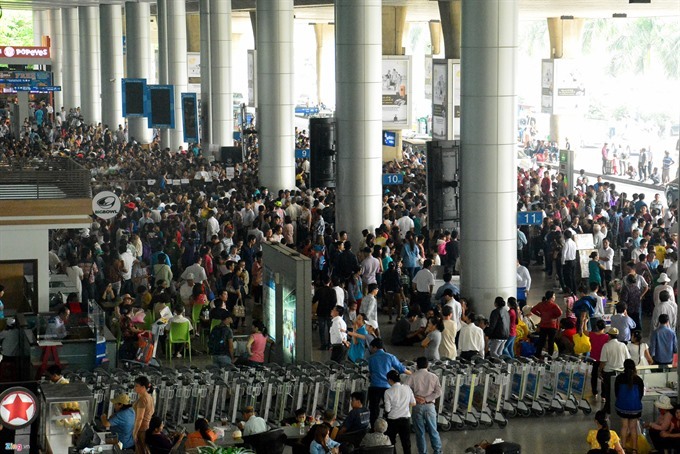 The number of foreign arrivals jumped up 15.76% to 450,000, which is over half of the current year’s annual target. 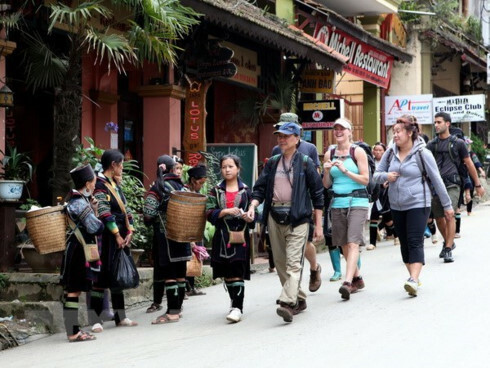 Total revenue from the tourism industry has also skyrocketed by 29% to over VND4,600 billion, equivalent to 52.8% of the annual goal for the year. City officials emphasize that maintaining an optimal tourism environment is essential, and are implementing programmes to raise the awareness of taxi drivers, vendors, and tour guides on the importance of conducting themselves in a polite and civilized manner. The city has also directed the tourism industry to intensify its oversight of culture, environment and food to eliminate problems areas, which adversely affect the image of local tourism. 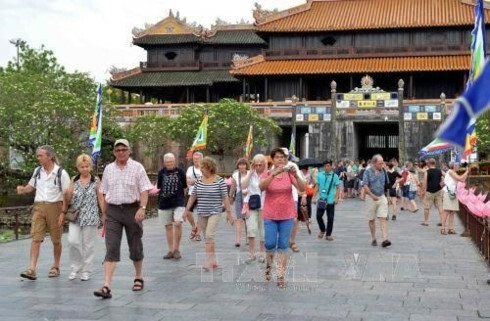 In order to create the most favourable conditions for tourists, Danang city’s Department of Information and Communications is investing VND2 billion to develop a tourism information support portal. 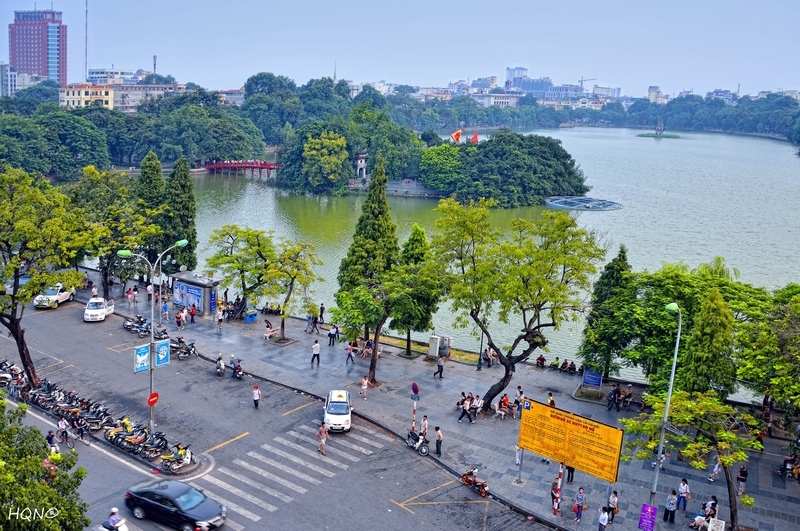 The portal is scheduled to launch a Vietnamese version by August 30 and an English version three months later. Another positive development for the tourism industry is that national flag carrier Vietnam Airlines will officially launch direct round trip flights connecting Danang – Narita, Tokyo (Japan), in July.